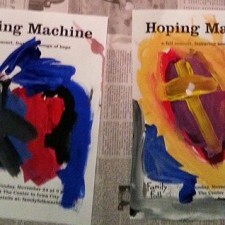 Join us for Hoping Machine, the fall concert of the Family Folk Machine, on November 24, 2013, 3 p.m., at the Iowa City/Johnson County Senior Center. Admission is free. 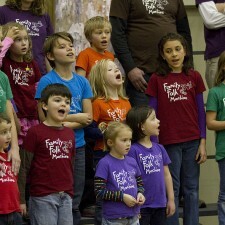 The program features songs about Hope. Lift your voice, lift your spirits, and recharge your hoping machine with the FFM!